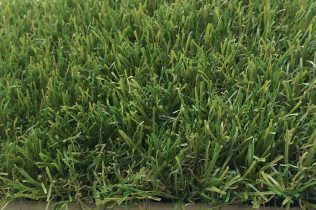 The artificial turf used for landscaping is an ‘ornamental grass’ and has more attractive and softer fibers than turf used for sports. 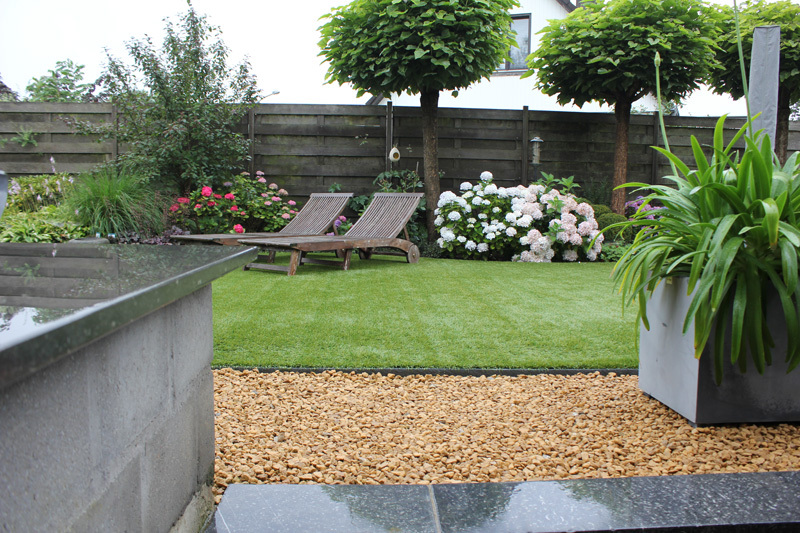 Landscaping artificial grass is also deep-pile for a more natural effect.To prevent the fibers from lying flat, in some cases a filler is used. The first unfilled systems became available on the market in mid-2008. 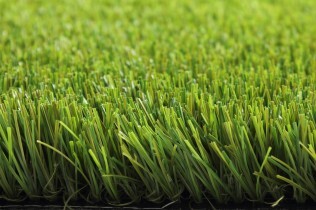 Unfilled systems are also deep-pile, but the sand has been replaced by a frizzy artificial grass fiber, also referred to as mossy wire. 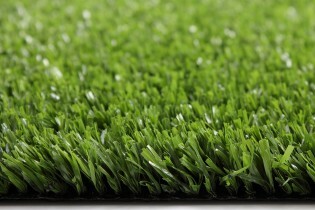 There is no difference in quality between sand-filled and unfilled systems. Both have advantages and disadvantages and the choice as to which to use depends on the desired usage and situation. 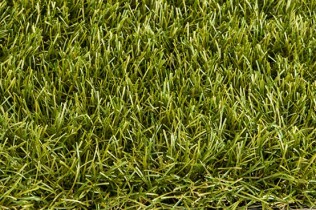 Sand (or other kinds of filler) is necessary because a long blade of grass must always have some sort of support. This prevents it from lying flat. Sand is ideal because it is clean, natural and heavy. 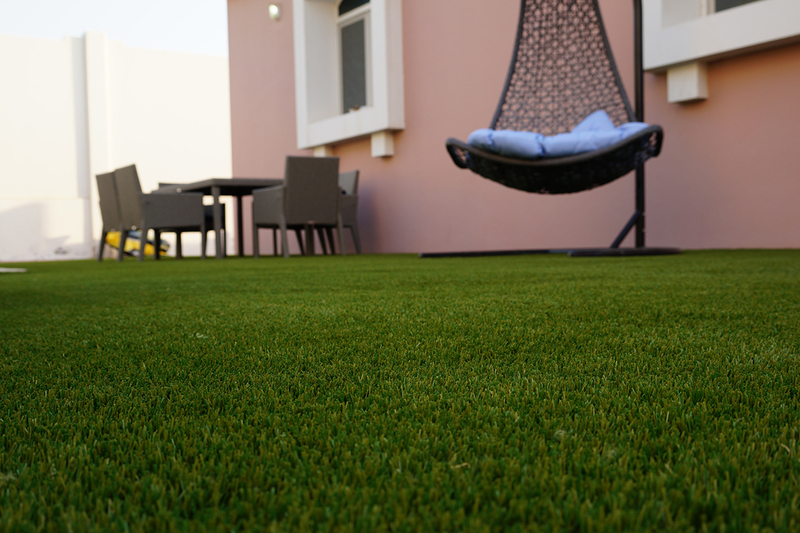 Sand not only makes the artificial turf heavier, so that it does not move around or lift up, but it also protects the turf and provides stability. 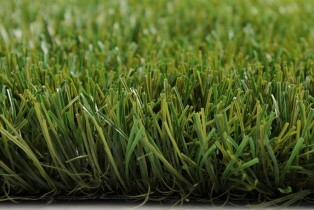 Equally as important, it enhances the natural appearance of the turf. 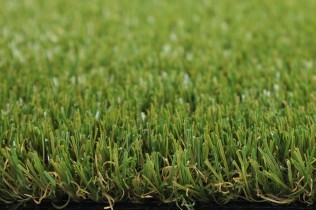 A common misconception is that the sand results in higher maintenance or soiling of the turf. 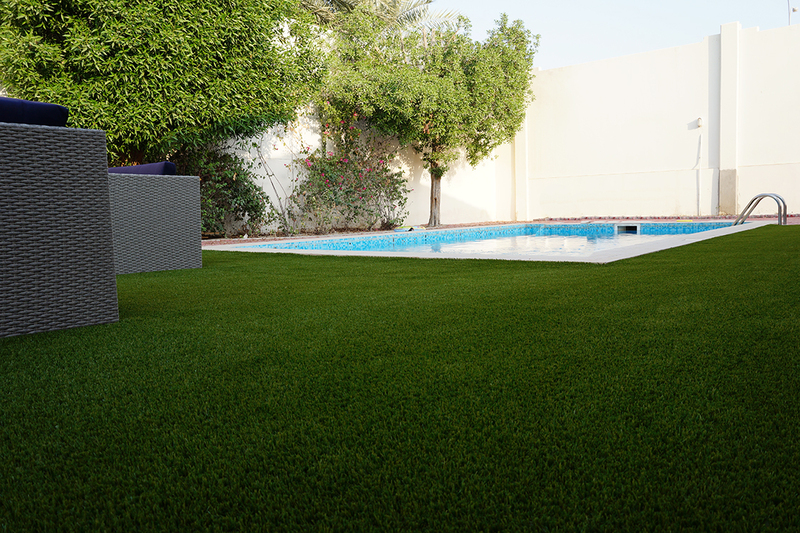 Artificial grass without thatch need a lot of sand. 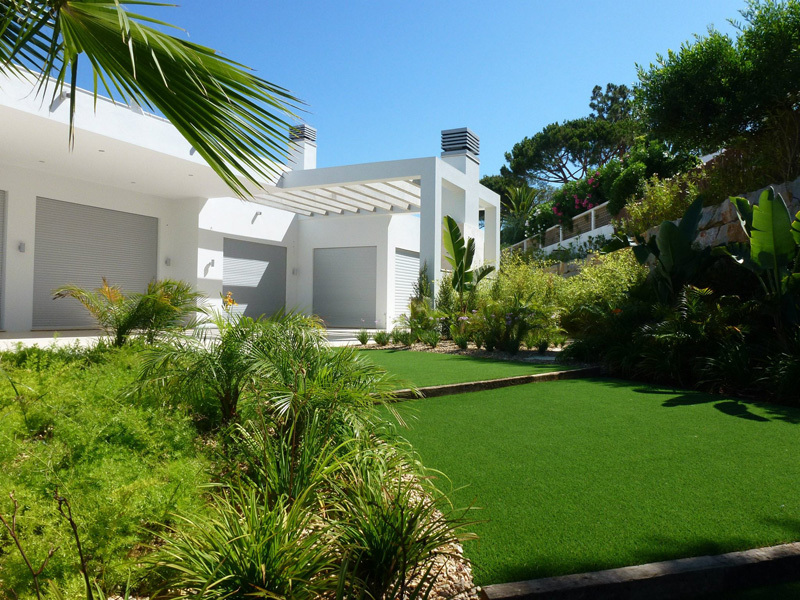 Although it does require slightly more attention than systems with thatch, it has a much more attractive appearance. 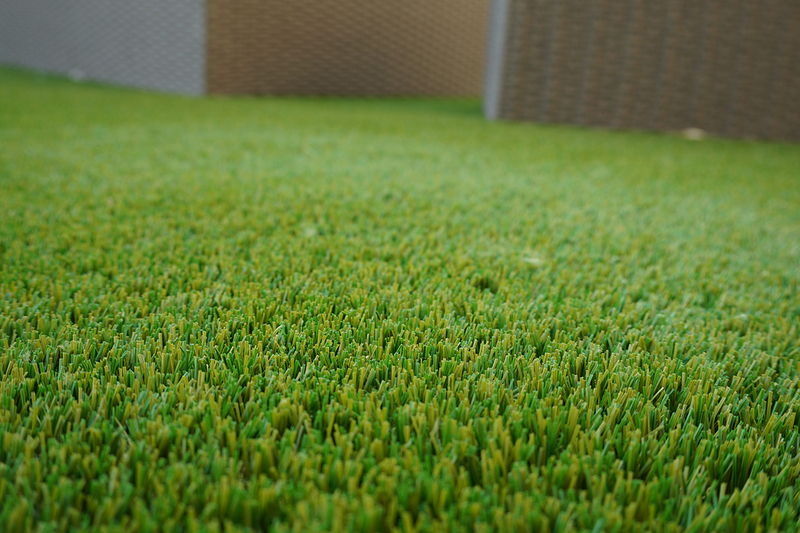 This system also offers the certainty that the turf will continue to look well-kempt and attractive year after year. A long blade of grass requires support. 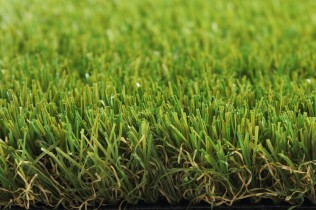 This can be provided by adding a layer of sand, as described above, or by using a frizzy fiber integrated into the bottom of the grass cover. 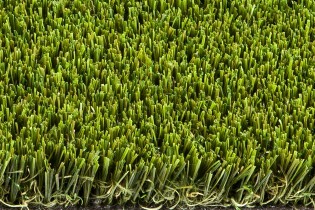 This frizzy fiber, also known as thatch, rootzone or mossy wire, makes the artificial turf look fuller and more attractive. 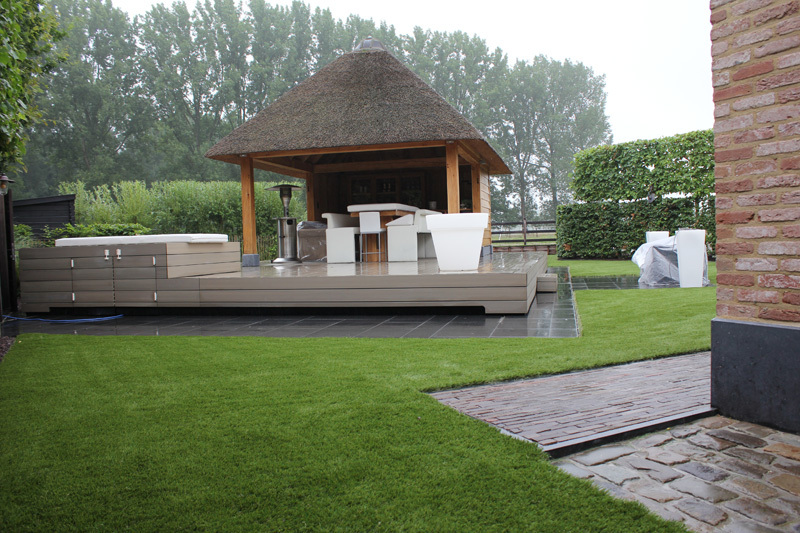 The decision as to whether to choose without or with thatch depends on the type of use. 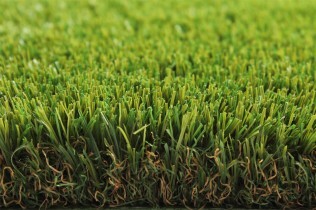 Filler sand protects the grass and provides stability. It also prevents creasing. 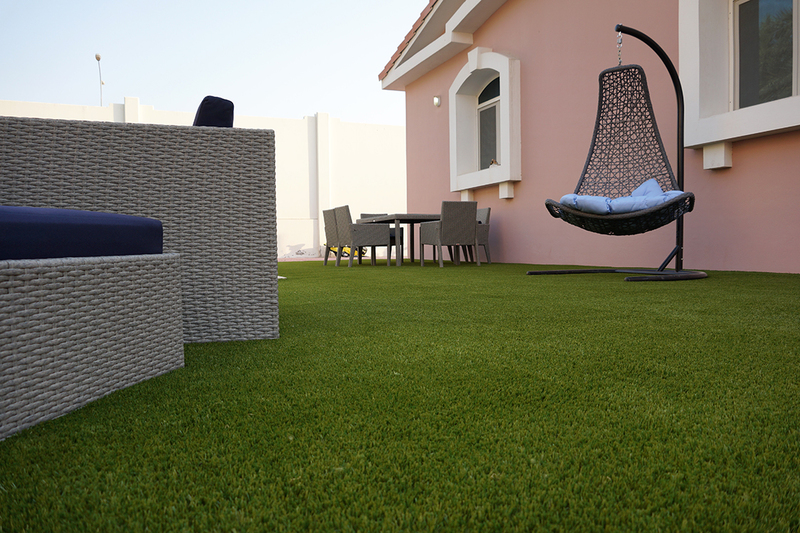 Note: artificial grass with thatch can also be installed with a thin layer of sand to increase the life span and stability of the turf. The filler sand is covered by the frizzy fiber and concealed. 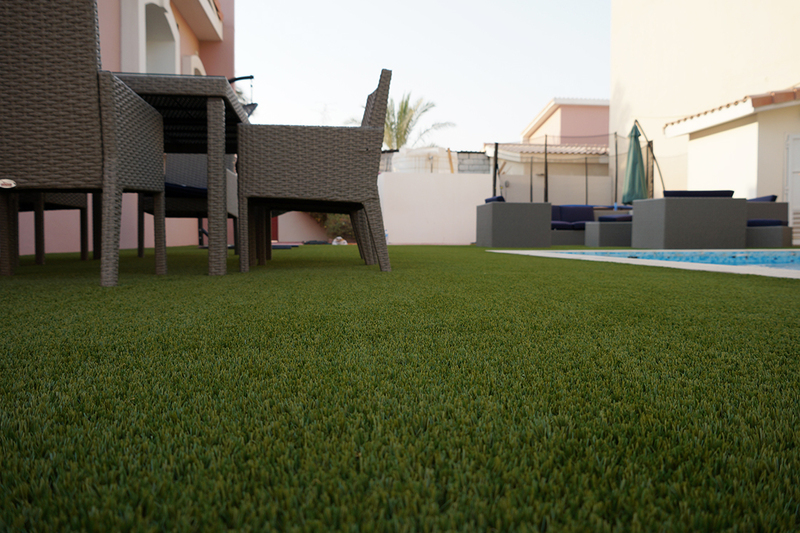 The amount of sand required is one-third of the amount used in systems without thatch. 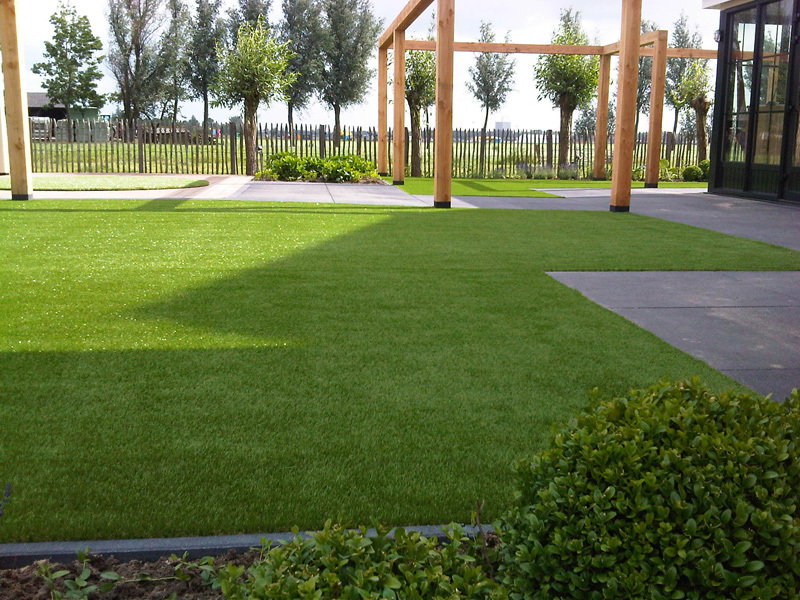 Royal Grass® is filled with sand with an attractive earthy brown colour, which enhances its natural effect. The colour is burned into the sand (ceramic), making the grains of sand dark brown to the core. As a result, the sand retains the same colour throughout its life span and does not become lighter as time passes. 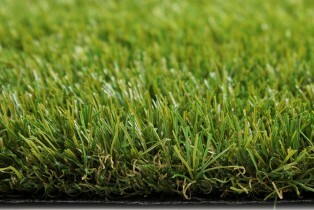 It is a natural material that is clean and 100% odourless. 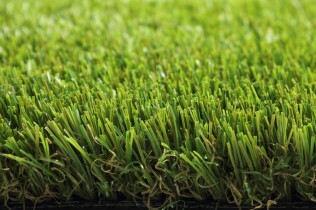 How is artificial grass produced? 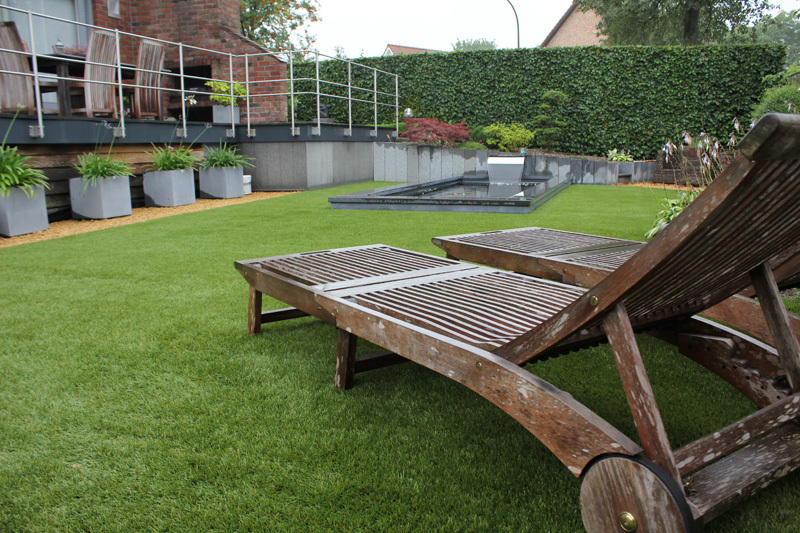 What is the best temperature to lay artificial grass?